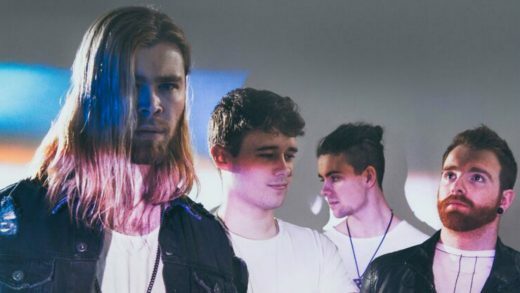 Thinking of going to Eden Festival this year? Enter our competition for the chance to win a pair of tickets! 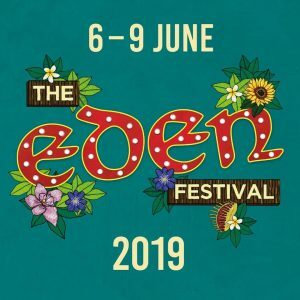 Eden Festival is set within the family-friendly alluring woodlands of Raehill Meadows in Dumfriesshire, running from 6th – 9th June 2019. 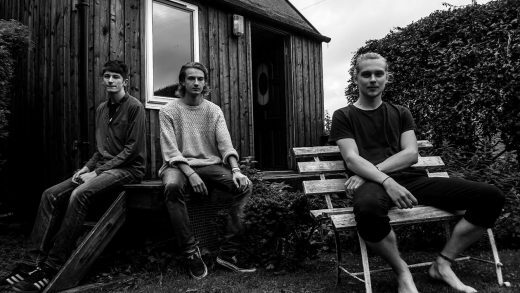 This 13 staged festival has over 300 acts performing, covering all musical bases from world to funk, classical to jungle, acoustic to dancehall and everything in between. We are giving one lucky person the chance to win a pair of adult weekend passes. Camping is included, so don’t forget your tent! 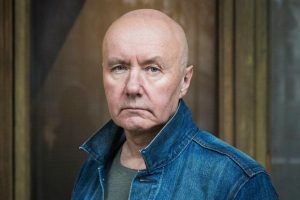 Which famous Scottish writer of Trainspotting is doing a DJ set? 1. The competition is open to residents of the United Kingdom aged 18 years. 4. Route to entry for the competition and details of how to enter are via the Small Town Sounds Facebook page. To enter, you must Like the competition post and comment with the answer to the stated question. The competition is being promoted on the Small Town Sounds website, Instagram and Twitter also, but entry is via the Facebook page. 6. Closing date for entry will be Friday 26th April 2019 at 5pm. After this date the no further entries to the competition will be permitted. 8. Small Town Sounds reserves the right to cancel or amend the competition and these terms and conditions without notice in the event of a catastrophe, war, civil or military disturbance, act of God or any actual or anticipated breach of any applicable law or regulation or any other event outside of our control. Any changes to the competition will be notified to entrants as soon as possible by the promoter. 9. Small Town Sounds is not responsible for inaccurate prize details supplied to any entrant by any third party connected with this competition. 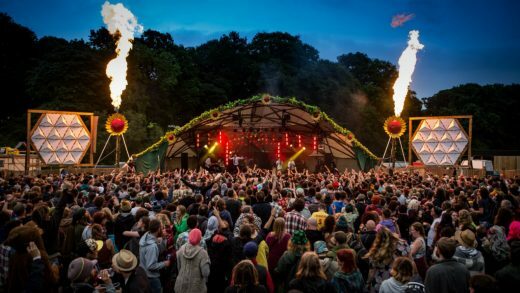 2 x adult weekend passes for Eden Festival 2019, including camping. 12. Winners will be chosen at random by software, from all entries received and verified by Small Town Sounds. 13. The winner will be notified by Private Message on Facebook 1 day of the closing date. If the winner cannot be contacted or do not claim the prize within 2 days of notification, we reserve the right to withdraw the prize from the winner and pick a replacement winner. 18. The winner’s name will be available 28 days after closing date by emailing info@smalltownsounds.co.uk. 20. This promotion is in no way sponsored, endorsed or administered by, or associated with, Facebook, Twitter or any other Social Network. You are providing your information to Small Town Sounds and not to any other party.